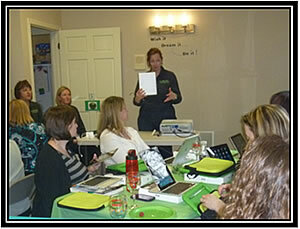 We provide a variety of presentations and training sessions delivered face to face and through our Online Academy. 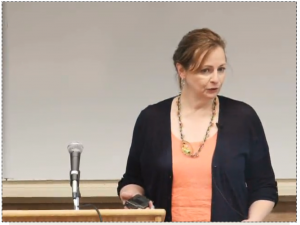 Title: Assessing and Supporting Student Strengths in School-Based Service Delivery. 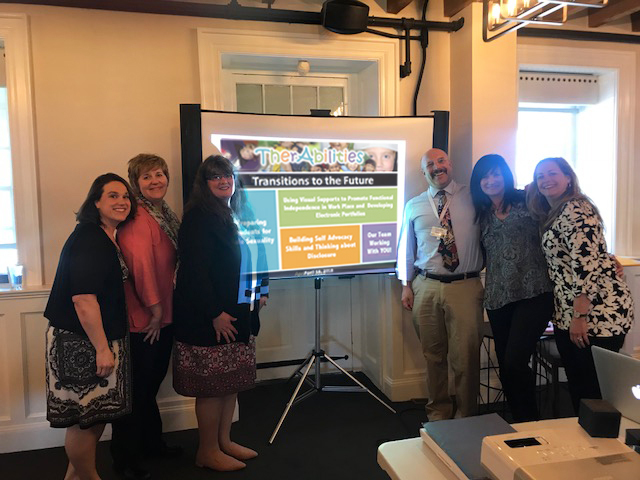 April 18: Therabilities hosts it’s first annual Transition Coordinators for training the region’s public schools, vo-techs, and cyber/charter school representatives. Training highlights include; Teaching Safe Sexuality to Individuals with Intellectual or Developmental Disabilities, Designing Employment Focused E-Portfolios, Thinking out of the Box about Visual Supports, Self Advocacy and Disclosure. 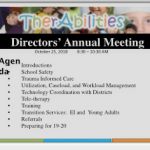 TherAbilities conducts training and in-service programs for educators, therapists, behavioral professionals, parent groups, preschool, and early intervention audiences. Currently we offer face-to-face training designed for a variety of settings, including our clinical office. We recently started building online training that is delivered through our Online Academy. If you have any problems accessing the Online Academy, please complete our: Technical Support request form (We try to respond to issues in less than 24 hours). 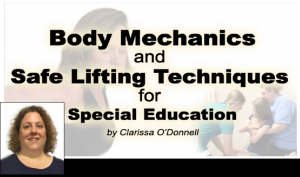 Please contact Tammy Sarracino, Director, for information and face-to-face training pricing. Please contact Tammy Sarracino, Director, for descriptions and pricing.